And the Oscar goes to...female empowerment! At the 90th Academy Awards, many records were broken, including the oldest winner ever (James Ivory, Best Adapted Screenplay), the first black screenwriter to win (Jordan Peele), and the first science-fiction film to win Best Picture ("The Shape of Water"). But, the Oscars weren't the only awards show this season to participate in moving towards equality and diversity. The 2018 Golden Globes red carpet sported lots of black in support of the Time's Up Movement and who could forget Oprah's empowering speech. The 2018 SAG Awards were hosted by Kristen Bell, making a woman the first host of the prestigious ceremony. The 2018 awards season has included many record-breaking moments and increased diversity has slowly been showing in the nominations throughout the years. With many notable women coming forward with sexual assault allegations against Harvey Weinstein and other powerful figures in Hollywood, the #MeToo and #TimesUp Movements have been at the core of all the awards shows this year. However, women in the entertainment industry have really taken advantage of the huge platform these award shows provide to spread awareness of female empowerment and inequality. 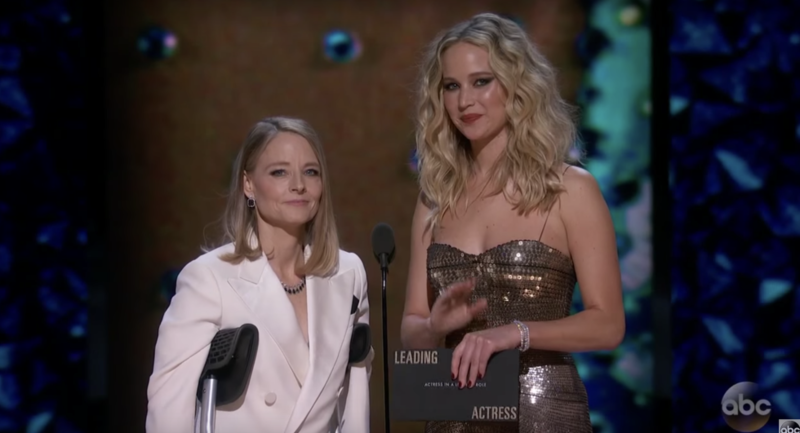 At Hollywood's biggest night last Sunday, there were several moments where some women truly took the spotlight and focused in on the betterment of the future. Here are some moments from this year's Oscars that focused on the importance of gender equality and had every female member in the audience and watching the show go, "You go, girl!" 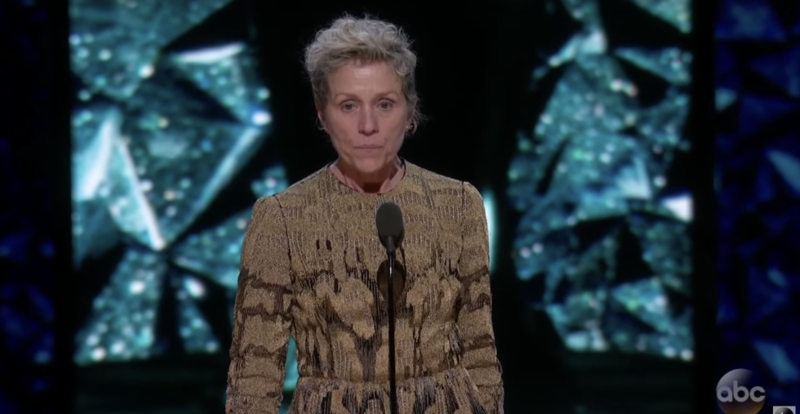 Francis McDormand won her second Oscar for her performance in "3 Billboards Outside Ebbing, Missouri." She gave a shout-out to Chloe Kim's halfpipe run at the Winter Olympics this year, which gathered a round of applause from the audience. Besides taking a moment to thank those who had helped her with her performance, she also summoned all of the other female nominees in every category to stand with her for the remainder of the speech. Expressing the "stories to tell and projects we need financed." She ended her speech with the term "inclusion rider," a reference to something actors and actresses put in their contracts to ensure racial and gender equality in hiring on movie sets. Frances had a true Cady Heron moment in sharing her win with all the women in the audience. In Academy tradition, the Best Actor winner from the previous year has the honor of presenting the award for Best Actress at the ceremony. This year, that would have been Casey Affleck. However, he decided not to attend this year's ceremony because he "didn't want to be a distraction." His win last year led to major controversy due to sexual assault allegations against him. The producer's decision to have two women present this award and the Best Actor award (Jane Fonda and Helen Mirren) signify an intolerance for any behavior of that sort. Several of the advertisements this year during the Oscars highlighted female empowerment. Among these included Nest, which featured a father-son narrative of the importance of respecting women. 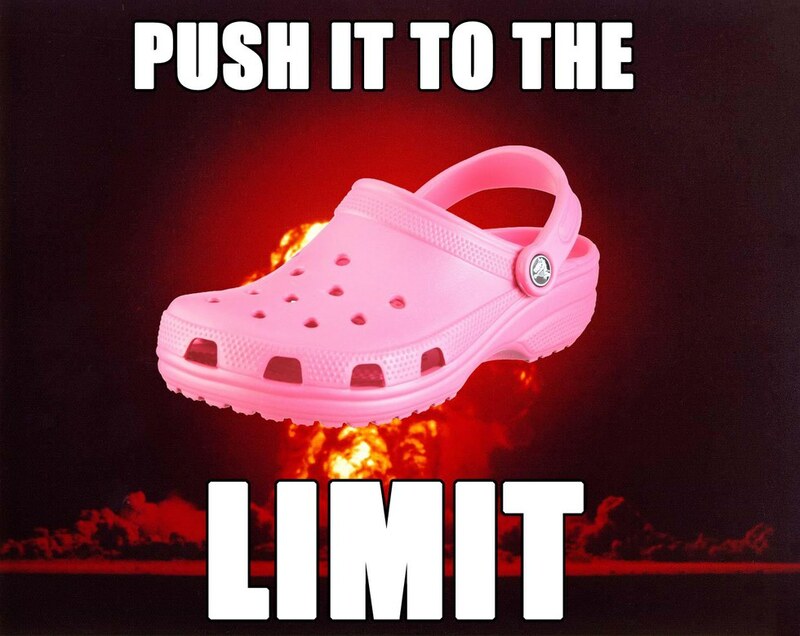 Another, Samsung, which show two young women struggling to create something inspiring. Twitter also ran an ad that started the hashtag campaign, #HereWeAre. 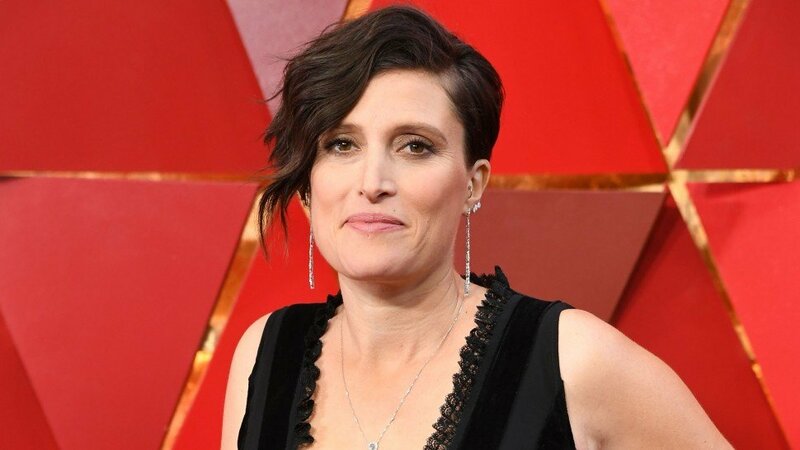 Rachel Morrison became the first female nominee in the category, Best Cinematography, for her work in "Mudbound." Although she didn't leave with an Oscar, her nomination paves the way for other women cinematographers and made history. Hosting the Oscars is no easy task. 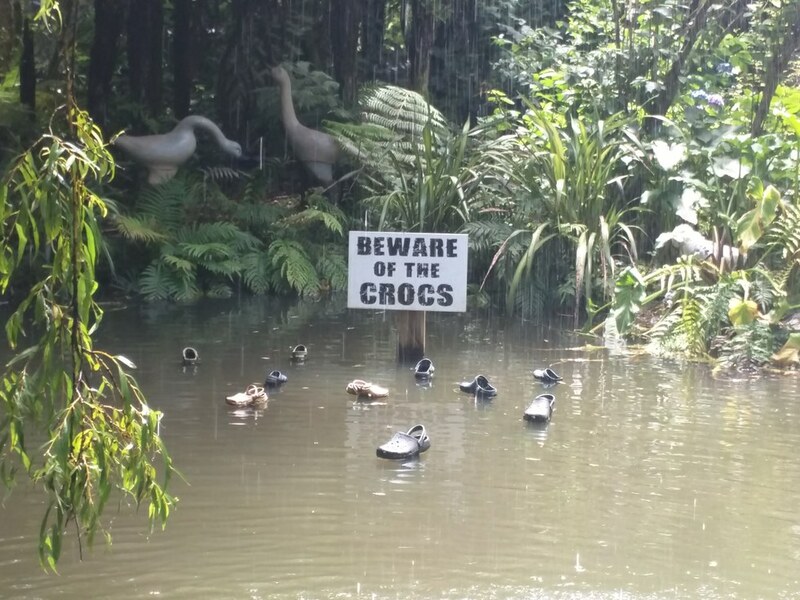 In between his comical banter, Jimmy Kimmel took time to include a political statement. He touched on topics such as Harvey Weinstein, Rachel Morrison, Greta Gerwig, and the importance of listening to the message of the #MeToo and #TimesUp movements. Greta Gerwig became the first female director to be nominated for Best Director in almost eight years, surrounded by all men in her category. Her film, "Lady Bird," also gathered five nominations for the night. She also didn't go home with an Oscar but gathered plenty of support from other women throughout her awards season run and another nomination for Best Screenplay. Plenty of films that garnered nominations at the Academy Awards touched on issues and made statements. 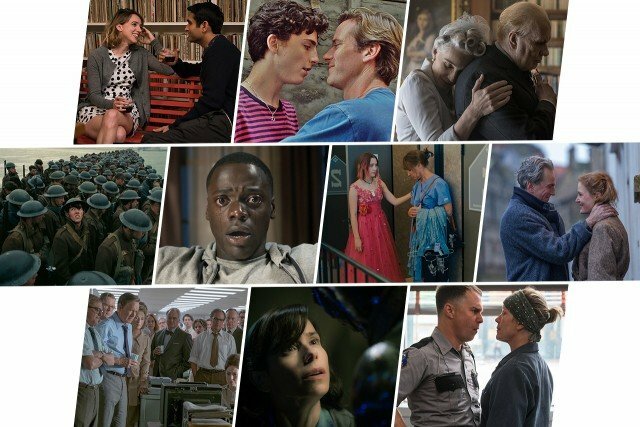 "I, Tonya," "Call Me By Your Name," and 'Get Out," all had themes of homosexuality, racial tension, and female empowerment and were all nominated for the most prestigious award, Best Picture. 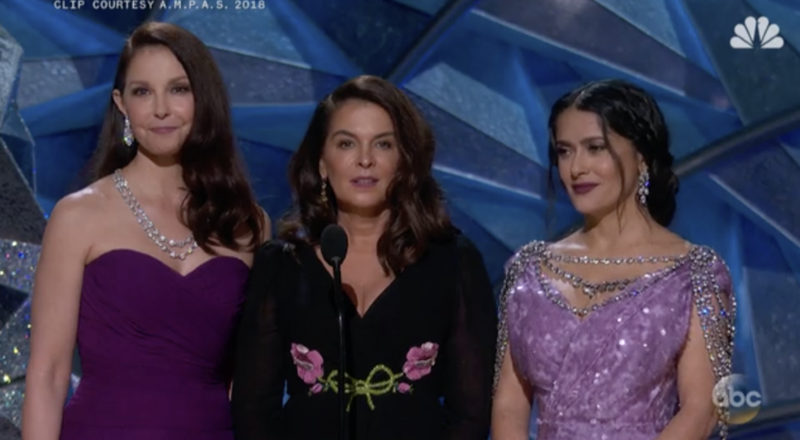 While the messages behind #TimesUp and #MeToo were present in many aspects of the 2018 Oscars, there was a #MeToo tribute video that was presented at the ceremony. The video features a montage of activists, actresses, directors, and others highlighting the importance of speaking out and the exposure of misconduct. The video was presented by Ashley Judd, Salma Hayek, and Annabella Sciorra; all three have spoken out publicly against Harvey Weinstein and in support of #MeToo. While the fight for equality is far from over, the platform of the Academy Awards highlights not only the impact of the film, but this year gave a voice to many women to share the importance of equality. 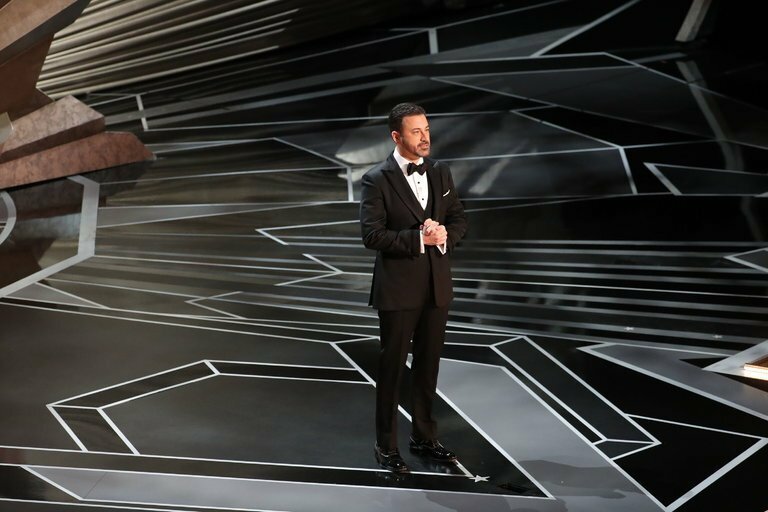 Hollywood's biggest night served a bigger purpose than just movies this year, and for that, we can say that the movement is gaining even more leverage and progress is on the way. All of those who spoke out against it are true girl bosses and activists, whose courageous voices make an impact and positively affect the cause.